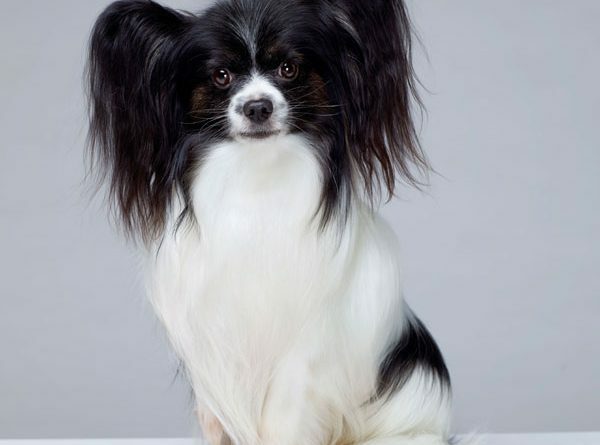 Clinton on SKK Hundsport magazine cover! 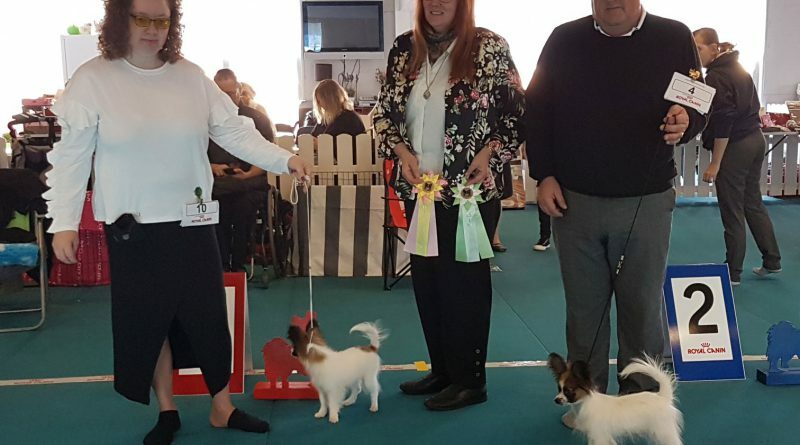 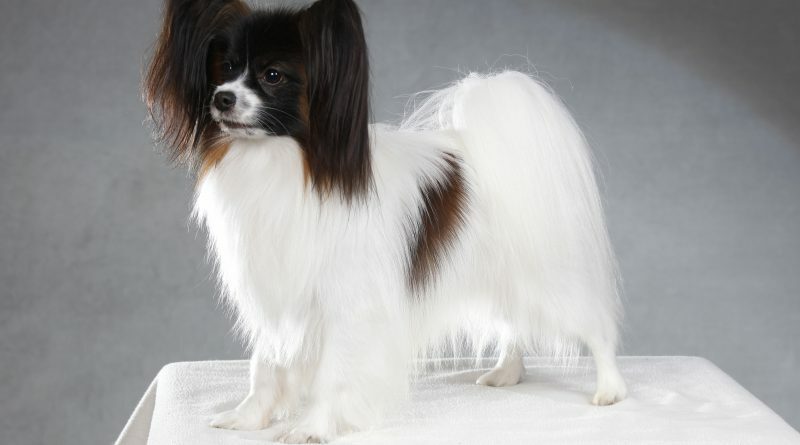 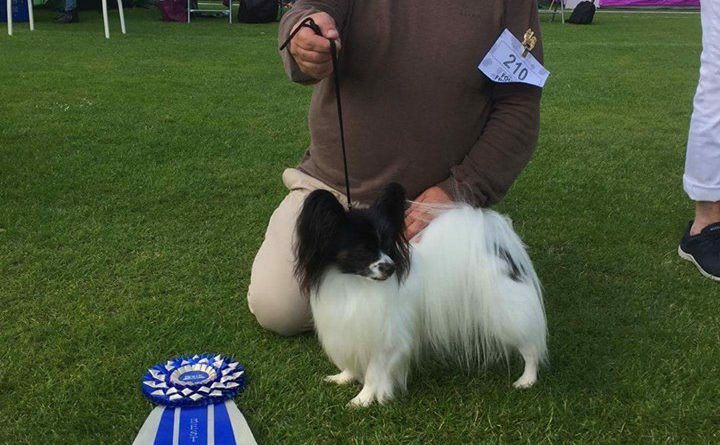 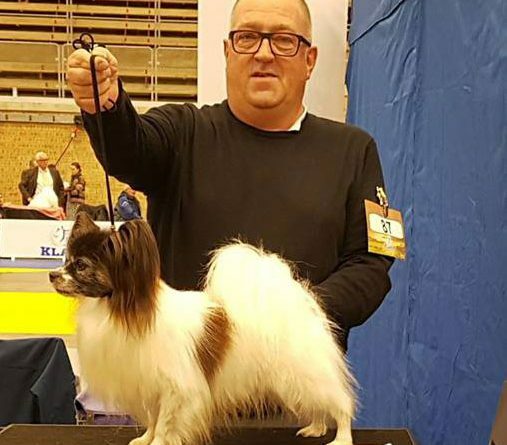 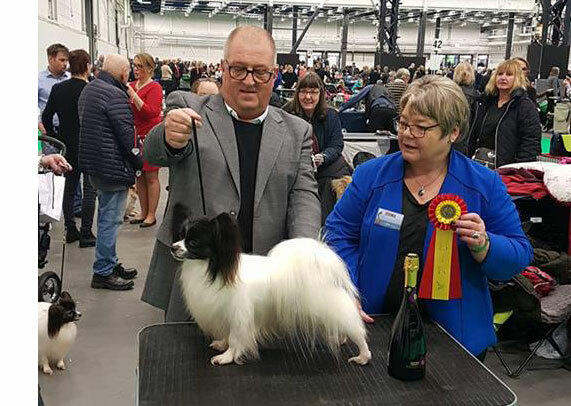 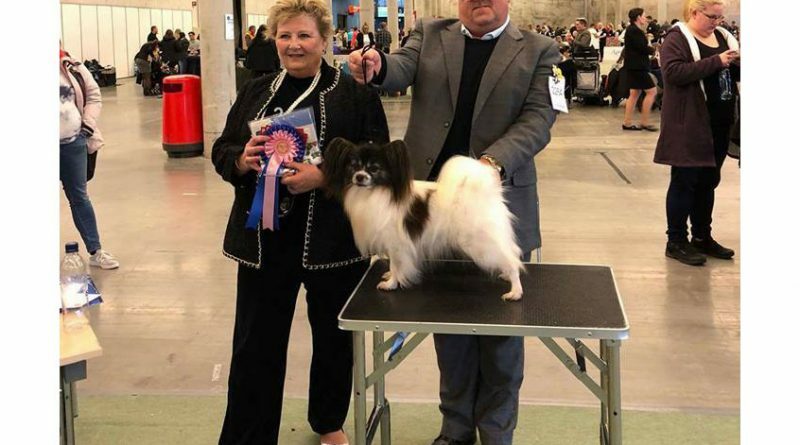 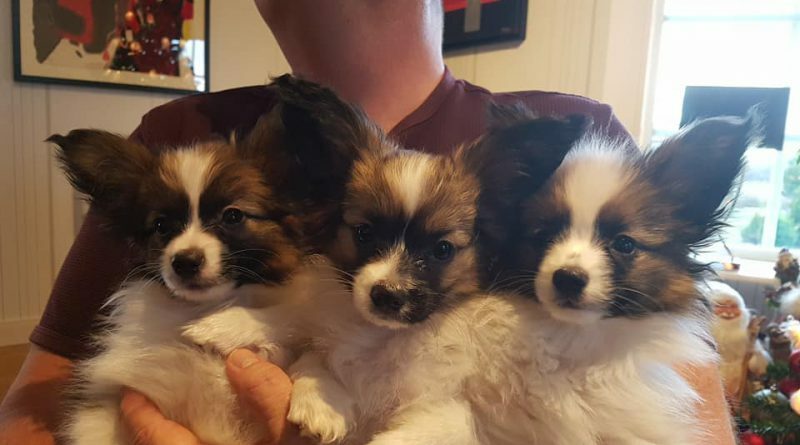 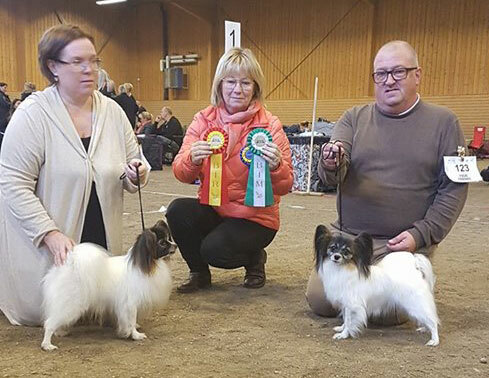 The Swedish Papillon Club Specialty show in Stockholm on October 21, 2017 was judged by Ms Tanya Ahlman Stockmari, Finland. 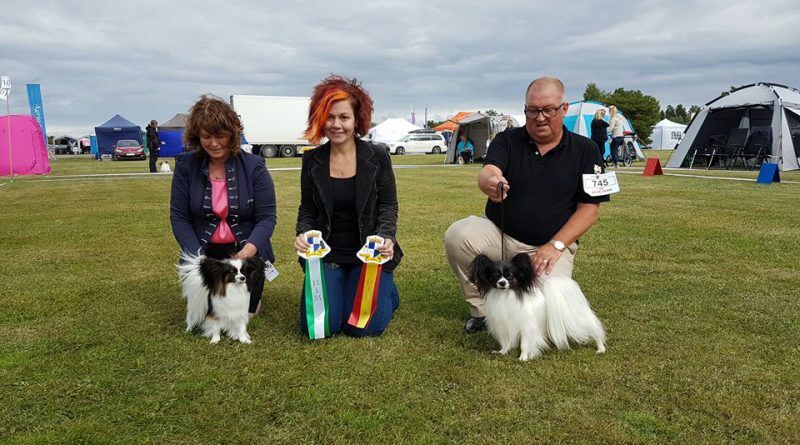 The Swedish Kennel Club National show in Stockholm on August 27, 2017 was judged by Ms Anna Lena Angeria, Sweden.